Black Oak DR Garfield, AR. | MLS# 1108477 | Garfield Beaver Lakefront and Resort Homes for Sale and Northwest Arkansas homes representing buyers and home sellers for all of your real estate needs. Free MLS property search. 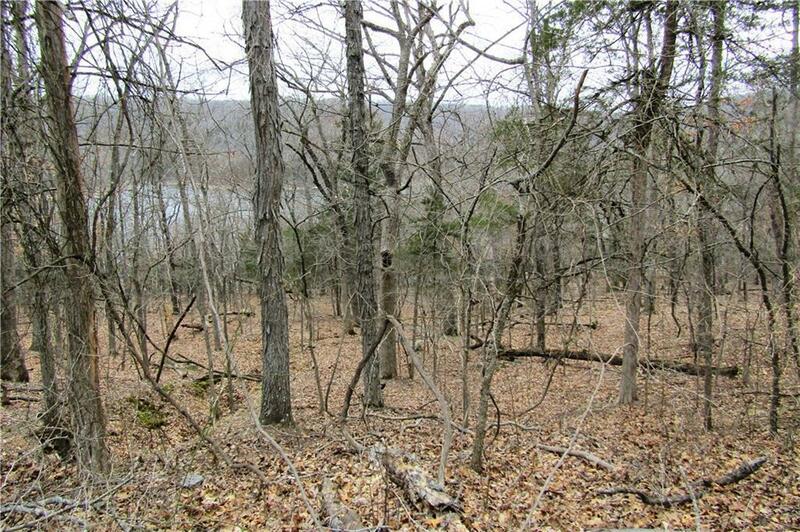 3 adjoining lots in Lost Bridge Village with public water and sewer. Build up and use lower lots to clear a view of Sail Boat Cove. Lots 66,67 are across the street from the lake. Boat ramp just down the road. Amenities include pool, tennis, library, rec center, airstrip, club house and more. Nice homes in this area. 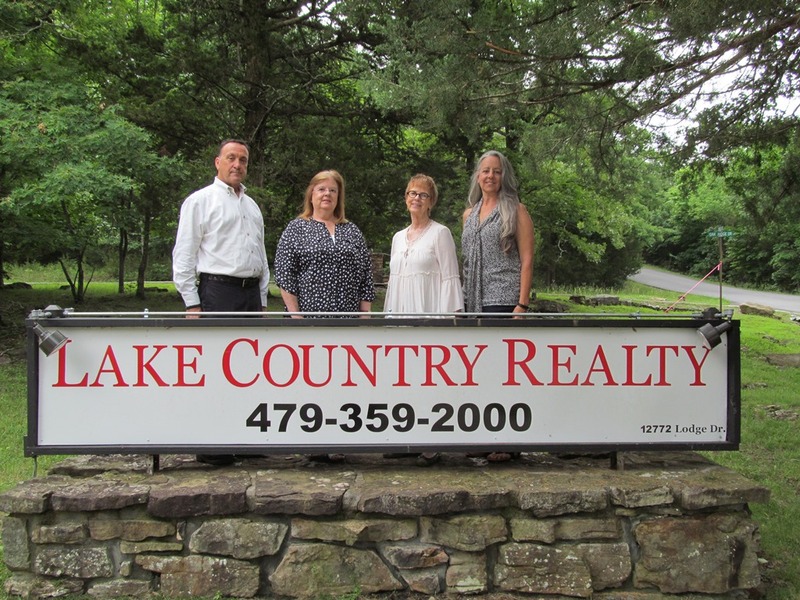 come build your dream home by the lake. Lost Bridge Marina 5 miles away for all your docking needs.